Uncategorized | Your Project is Our Passion! 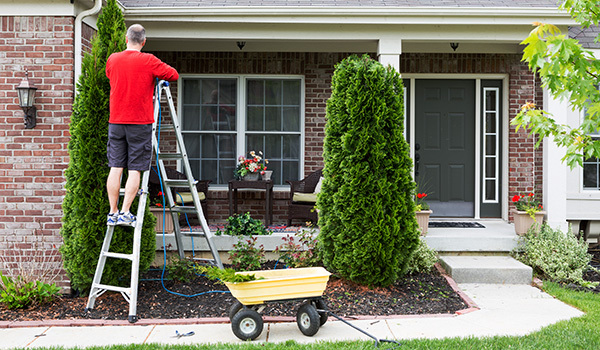 Spring is the perfect time to have your gutters and downspouts cleaned and repaired. Winter is hard on roofs and shingles. Spring is the perfect time to do a quick visual inspection to make sure your roof is good to go. Check your sprinkler and irrigation systems. Not only can doing a quick check make sure your plants are good for spring, but it can also save you money if there are leaks. Schedule a HVAC (air-conditioning) service. Winter is hard on your HVAC system and before summer is the perfect time to make sure everything is functioning efficiently. 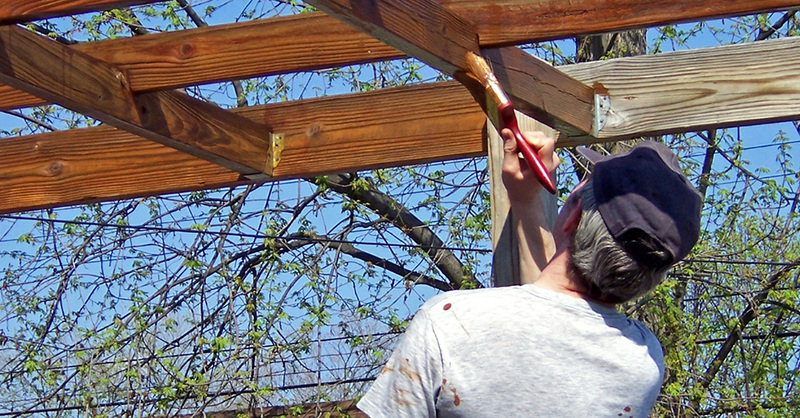 Spring is a great time to reseal and make any needed repairs to wood decks, fences, railing, pergolas, or other wooden outdoor structures. 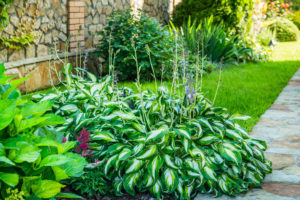 The freeze-thaw cycle can damage asphalt, concrete, and other hardscaping materials. While asphalt can most of the times be patched, damaged concrete may need to be replaced entirely. Be on the lookout for termites. Protect your investment in your house and if see winged insects flying out of a hole in the woodwork, call a pest control company to come and address immediately. Review your screen windows and doors. Even though screens are designed to let air flow in while keeping bugs out, they only work if they don’t have holes and tears. Take time to review your screens and make sure they are free from holes and tears. We have the tools and equipment you need to get your home ready for spring and summer. Stop by our store at 1861 North Eastman Road, check us out online, or give us a call at 423-226-0962 to learn more. While there are many reasons that homeowners prefer to fix up their own home, for the weekend warriors out there, the satisfaction of a job well done is immensely rewarding. There is also an added benefit of possibly saving some money (and who doesn’t want to save a few dollars?). Regardless of your motivation, there are, however, some DIY projects that might be a bit too advanced for many weekend warriors. With that in mind, here are some tips and “tricks of the trade” that can help you on your next weekend DIY project! Did you know that nearly 75% of the energy used by electronics are burned when devices are turned off? Instead of unplugging these devices, plug them into a smart surge protector that turns off the devices when they are not in use. This is a simple project that almost anyone can easily complete during a weekend. Most homeowners appreciate the natural sunlight that windows in homes provide. However, windows can create a few issues. If your windows are drafty, they can adversely affect your energy bills during the hotter and colder months. An easy fix? Check the caulk around the windows. Remove any dry, cracked, or damaged caulk and run a new bead of caulk along the seam. If your doors are “slamming” shut, here is an easy fix. Add a few pieces of peel-and-stick foam weather stripping around the doorstop. One of the most used doors in the house, your refrigerator door, can also need some TLC at times. Excessive use can weaken the door seals. Here is how to test your door seals. First, close the door on a dollar bill and attempt to pull it out while the door is closed. If you cannot easily pull the bill out, your seals are in good shape. If you can pull it out without much resistance, it is time to replace the seals. How many of us have started on what seems to be a simple and common plumbing problem only to get frustrated and spend most of the weekend working on it? 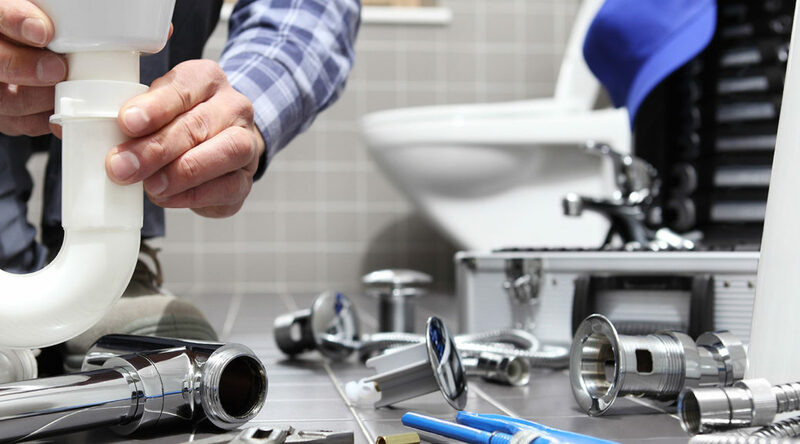 Here are some helpful tips for your next DIY plumbing project. – Do not put skins (chicken, turkey), starchy (potato peels, rice), stringy (celery) or fibrous waste (coffee grinds, corn husks) down the drain (these items cannot be broken down in the disposal). – Do not pour cooking oil (or fat) down the drain (it solidifies in the pipes). – Turn the disposal on (with water running) before putting anything down the drain. – Allow the disposal time to “catch up” after each cup of waste is poured down the drain. Another helpful item is a hair strainer in your shower drain. These only take a few moments to install, and when checked after each shower, you would be amazed at the number of plumbing issues they prevent. When a clog does occur, it can be very tempting to turn to a drain clearing liquid, gel, or foam. While these products can help clear the drain, they can also cause significant damage that can require expensive repairs. Instead, if a pipe is clogged, use a small drain snake to clear the drain. Often, the primary cause of a leaky faucet is a worn-out washer. Because the washers inside of the faucet handles are rubber, they can wear out quickly. The fix? Easy! First, turn off the main water supply. Next, unscrew the handle and remove the old washer. Last, insert the new washer. Think you might have a toilet that is leaking? A leaking toilet can cause your water bill to increase over time. To find out, add some food coloring to the tank. Wait an hour and check back. If the water in the bowl is colored, you have a leak. An easy way to make sure your house is in top condition is to make it a habit of conducting routine and regular reviews of your home and keeping a running repair list of what needs to be done. This list will help you prioritize your time and energy. Once you’ve prioritized your action list, stop by Action Rentals and Sales and check out our selection of equipment for rent. 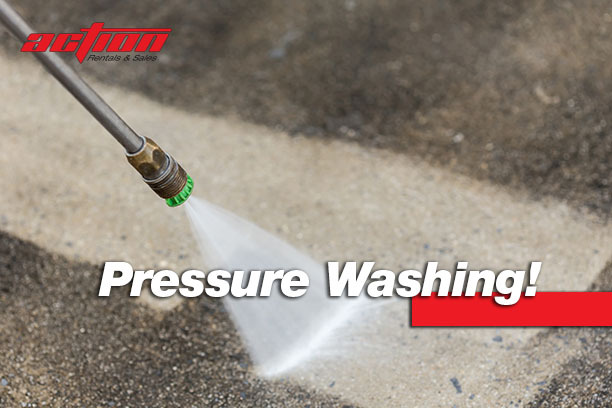 We have you covered, from plumbing to carpentry to floor sanding to pressure washing and more. Stop by our store at 1861 North Eastman Road, check us out online, or give us a call at 423-226-0962, and get your house in tip-top shape. Winter Wedding Tips for New Year! 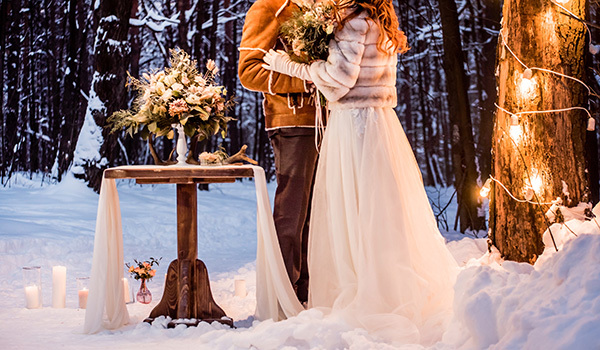 Planning a winter wedding for next year? Don’t settle for pinecones and snowflakes for your decor; get creative! Here are some new ways to incorporate winter into your winter reception motif, without being too cliché. Centerpieces and table decorations can have a huge impact on the vibe at your reception. Instead of going with pinecones and lanterns for a typical winter centerpiece, try something more dramatic. Use tall and decorative vases for your reception tables and add tall winter branches and hanging crystals to your floral arrangements. The combination of these two design elements will add romance and elegance to your dinning area. For added romance and a touch of warmth, add small votive candles around the centerpieces and use frosted glass or silver china for dinner service! For cocktail hour, hot chocolate and apple cider are typical inclusions you may want to consider, but why not do something a little different as well? Offer up white or peppermint hot chocolate and eggnog in small espresso cups or punch glasses as they arrive to the reception/cocktail hour. At the bar, offer chocolate martinis or mixed drinks with peppermint liqueur in them to expand the winter feel even farther! Both cocktail options should be served with a peppermint or sugar rim, in a decorative martini or cocktail glass for that added touch. When planning a winter wedding, be sure and incorporate some new, fresh ideas to really make it stand out and feel more elegant. When searching for the centerpieces, vases, and glassware for your unique reception, be sure and check out Action Rentals! Action carries a variety of vases, centerpieces, and cocktail hour glasses, so you’re sure to set your big day apart from the rest! Winter brings with it a world of worries for a homeowner, including higher electric bills, busting pipes, and water damage. There are things you can do, however, to prevent or minimize many of the risks associated with winter. When it comes to frozen pipes and water damage, some pipes are more likely to freeze and burst than others. Pipes that are most at risk for freezing include pipes located in exterior walls, any plumbing on the home’s exterior, and exposed piping in unheated or poorly insulated areas of the home. Now that you know which pipes are more at risk, there are some preventative measures that can be taken to prevent bursting and water damage. For exterior plumbing, be sure and completely turn off the interior shut-off valve leading to those pipes or faucets, then completely drain spigots and water hoses before the first major freeze of the season. 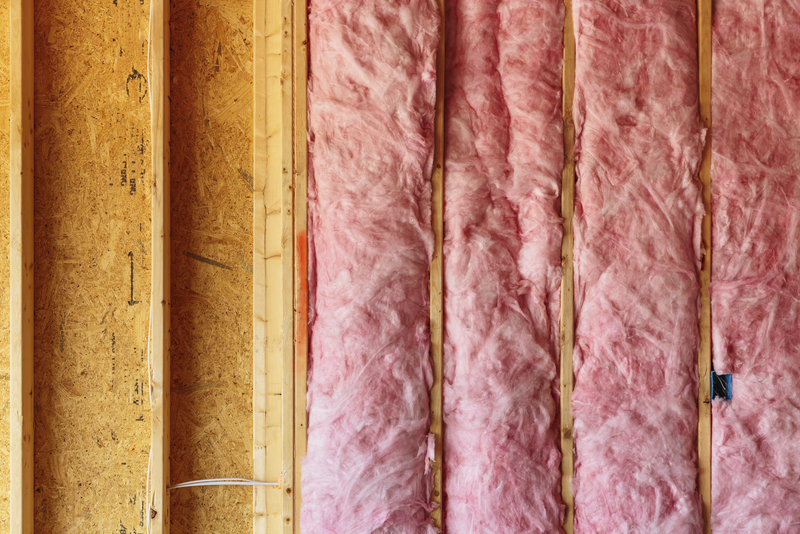 For under-insulated walls, consider re-insulating before winter to not only help protect your pipes, but save on heating and electric costs as well. If a pipe has frozen in the past, or shows signs it has(such as water damage, mold, and moister build-up in the area), chances are that pipe isn’t insulated well enough to prevent damage come wintertime. Another common way to prevent any pipes from freezing or bursting is to, of course, let your faucets drip during freezing temperatures. But what if your pipes do freeze? If your pipes become frozen, use a portable space heater, pipe thawer, or an electric heating pad to thaw the frozen pipe. 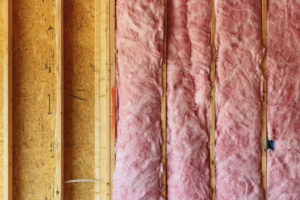 If you do decide to reinsulate part of your home to prevent frozen pipes from becoming an issue, Action Rentals has all the insulation blowing equipment you may need. If you end up with frozen pipes, or even have one burst, Action Rentals has pipe thawers, space heaters, and water draining equipment for you too! Wedding planning is stressful, but one of the most stressful and time-consuming parts can be picking a venue. But what factors should you consider when picking out your perfect location? Capacity- If your perfect venue only seats 100 guests, but your guest list is topping out at 200, then something has to give. Be sure and find a venue that can comfortably accommodate all your guests, with enough room for everyone to dine, dance, and relax. Type- Hotel? Outdoor venue? Historical location? You need to consider all the factors before you decide on the type of venue you want. If you are having a winter wedding, for example, consider having it indoors or in a well heated building, barn, or tent. No one wants to freeze the entire night! Cost- Everyone has a budget, and you need to keep that budget in mind from the very beginning. Don’t break the bank on the venue alone! Rules/Restrictions- Some venues have a definite time you have to leave by or have restrictions on beverages you can serve. So if you’re looking to stay late or have a full bar, be sure and take a second glance at a location’s guidelines. Catering- Be sure and discuss with them the catering options you have. Some venues only allow in-house catering or catering from a list of preferred catering partners, but if your looking to have particular caterer, be sure the venue allows it. Parking/Transportation- If you plan on having a large wedding, be sure the venue’s parking lot can handle the number of guests you have invited. Does the venue have access to public transportation? For some, this is a deciding factor in picking out a venue. Facility Extras/Amenities- When working on picking out a location for your reception, places that supply extras such as tables and chairs, kitchen access, A/V equipment, or linens can provide an added bonus! When planning your wedding, be sure and consider all of these factors when picking out a venue. 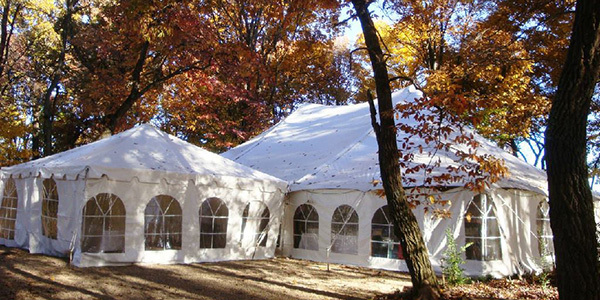 After the venue has been decided, be sure and stop by Action Rentals to see all the decorations, linens, and extras that will make your day uniquely you!